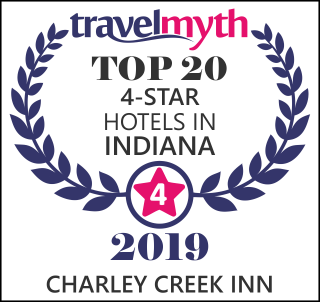 The Charley Creek Inn is located in the heart of downtown Wabash, about 85 miles north of Indianapolis and 50 miles from Fort Wayne. From Indianapolis: follow I-495 and US 31 north, then US 24 east, to Stitt Street in Wabash. Go right on Falls Avenue, left on Sinclair Street, then right on North Miami Street to the hotel at the corner of West Market Street. From Fort Wayne: head west on US 24. Take North Wabash Street south and turn right on West Market Street. 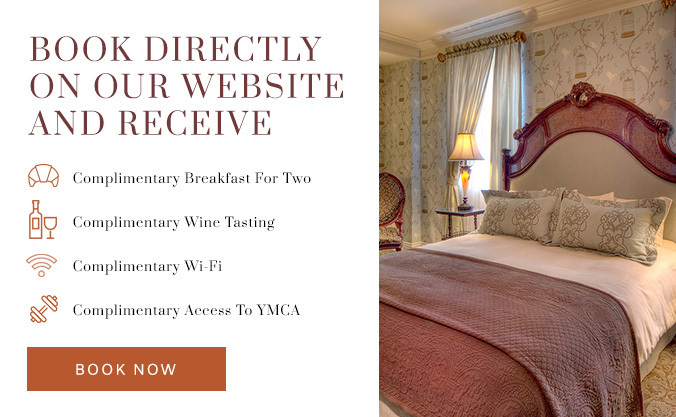 The hotel is on the corner of West Market and North Miami Streets.